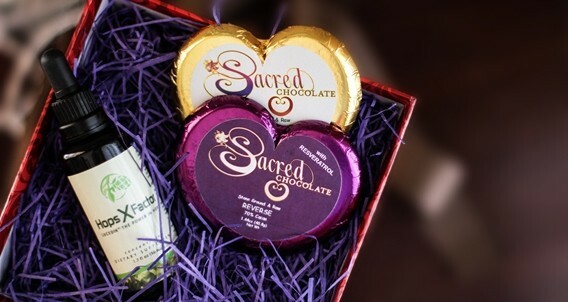 *Only our Holy CaCow is not vegan. 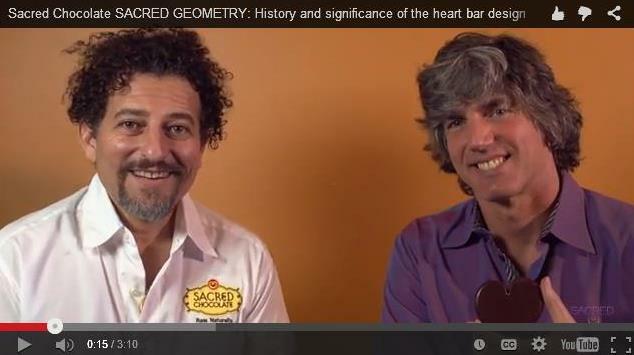 David Wolfe talks about how ORMUS (O.R.M.E. 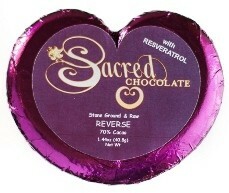 's) was rediscovered in modern times. 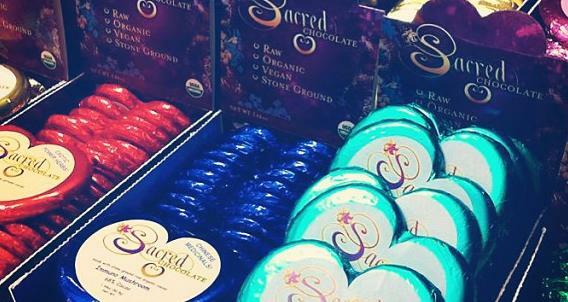 David "Avocado" Wolfe talks about his Mexican and Honduran genetic cacao beans he grew himself on his farm in Kauai called Noniland. 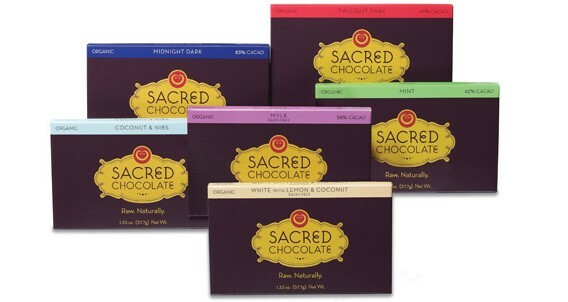 He also gives a tour of the Sacred Chocolate Factory with Sacred Steve. 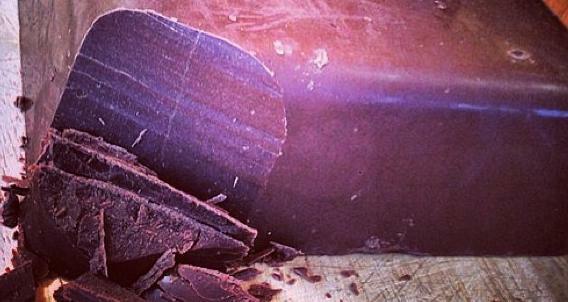 Sadly, hybridized cacao is causing deforestation around the world. 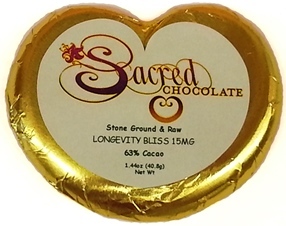 It is extremely important to check that the cacao source of any chocolate you consume is heirloom and shade grown in a natural jungle environment. 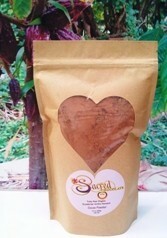 Only by voting with your purchasing power, can real change happen! 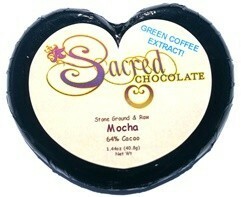 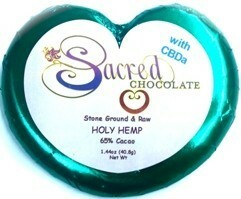 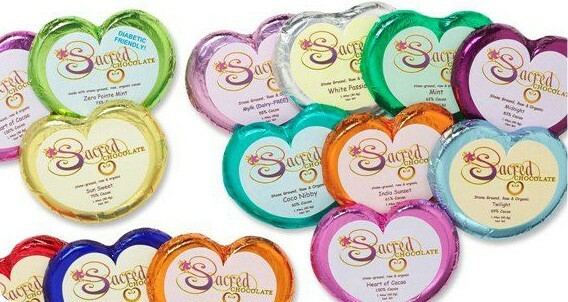 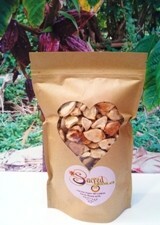 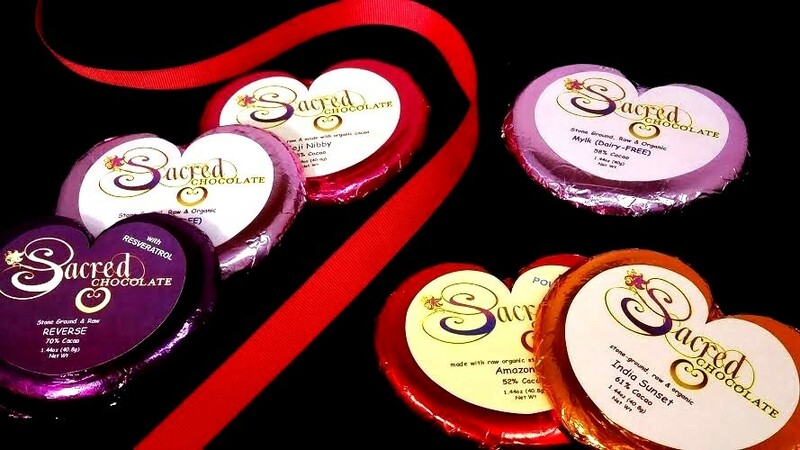 Sacred Chocolate makes the most delicious and nutritious stone ground organic coconut butter on the planet!